The beautiful Klean Kanteen Reflect is a unique drinking bottle of 592ml. A construction made of steel, silicone and sustainably harvested bamboo. 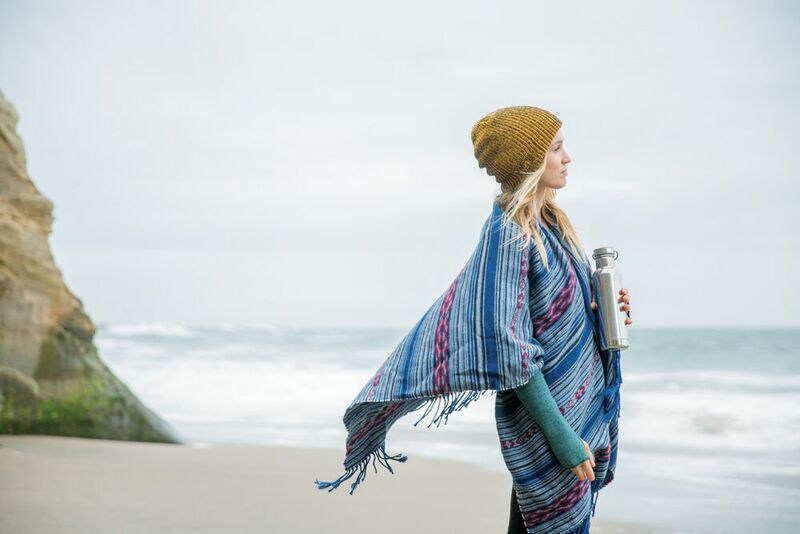 Without the addition of paint, ink, coatings and plastic, this bottle is Klean Kanteen's most environmentally friendly product. The logo has been etched with laser technology so that it's still visible after many washes. A very stylish bottle that is very functional at the same time. Because the Klean Kanteen Reflect keeps every liquid cold for a long time. It's easy to pour without spilling and the opening is wide enough to put in ice cubes. A great product that will definitely change your way of thinking about drinking and sustainability. Will stay cool for 24 hours. Thanks to the 18/8 food-grade stainless steel and the electropolished interiors, the material does not retain or impart flavors. The Klean Kanteen Reflect is made of 18/8 food grade stainless steel.